Resolution. The clue is in the name. 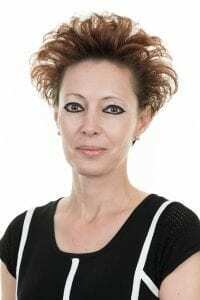 This organisation for family lawyers sees members follow a Code of Practice that promotes a non-confrontational approach to resolving family problems – notably divorce. Aggressive and combative negotiations between estranged couples are not constructive for anyone, particularly if children are concerned. They mean it all takes longer to sort out the issues and costs more money. 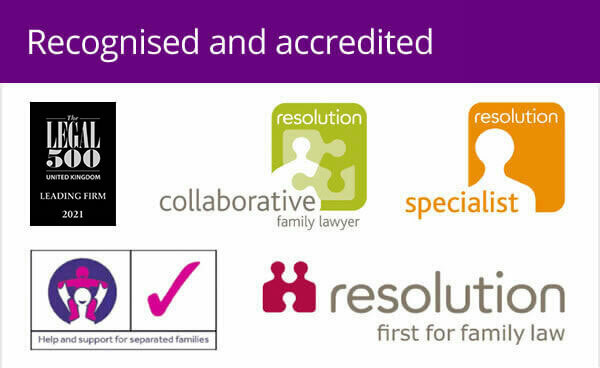 Resolution is dedicated to the exact opposite and now has 6,500 family lawyers signed up in the UK. I have been involved with Resolution for three years. This weekend I am proud to be chairing the 25th annual Resolution Conference in the UK in this, its 30th year. Solicitors are perhaps not renowned as the most popular professionals in the world but I would like to think that those of us involved in Resolution – or those who aren’t but have the same approach to dealing with divorce – can help to change that perception. For a client, or potential client, engaging a solicitor who is allied to Resolution can open access to a range of useful resources on the website, give reassurance that they have someone who just wants the best outcome for the family and who is not going to string out proceedings or cause additional heartache to those involved. For me, being a member of Resolution helps offer a better way of resolving differences. We can make the whole process easier. It does not have to be a battle. The conference is a chance for us like-minded lawyers to come together, make new contacts, renew older friendships and learn a bit more about how we can make the trauma of divorce more manageable for the thousands of families it affects each year. It is a mix of workshops and master classes, covering everything from dealing with litigants in person to pension provision, with a gala dinner and keynote speech from the Honourable Mr Justice Rider, who published his final report on the modernisation of family justice last December. The number of Resolution members is growing at a healthy rate, which I think reflects a growing desire in the profession to do away with the “Rottweiler” style solicitors, so stereotypical of some television soaps, where they are urged to “take them for all we can get” and go about this in an aggressive and abrasive fashion. This movement to a more amicable approach is backed up by the results from our own internal survey which showed that nearly-three-quarters of cases are now being dealt with in an amicable fashion. The main driver for this, I am sure, is a desire to keep down costs but, whatever the reason, it has to be good news and I would like to think that Resolution lawyers have been leading the way in this. 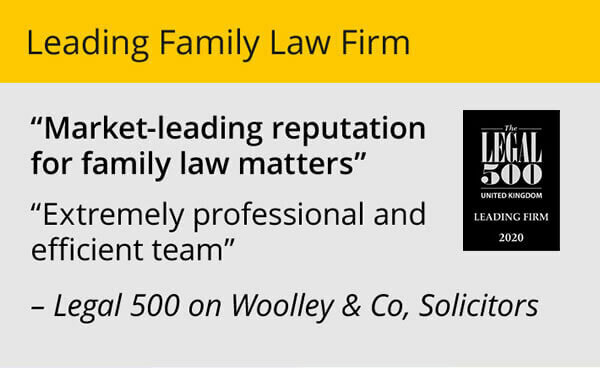 Woolley & Co advice to all clients is always to go down a non-confrontational route. 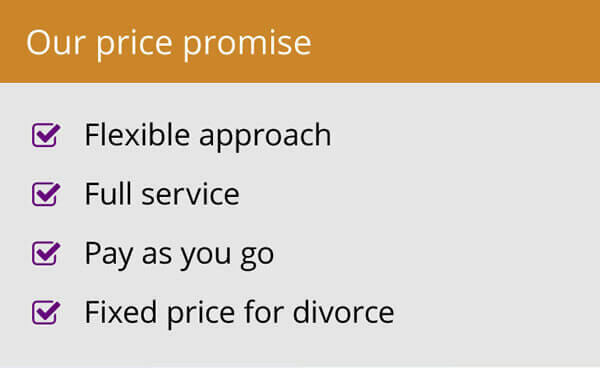 Reaching agreement without having to go to court will help keep costs down more than anything else, and looking for a Resolution lawyer or family law specialist with this at the heart of their approach, is the best way of achieving this.